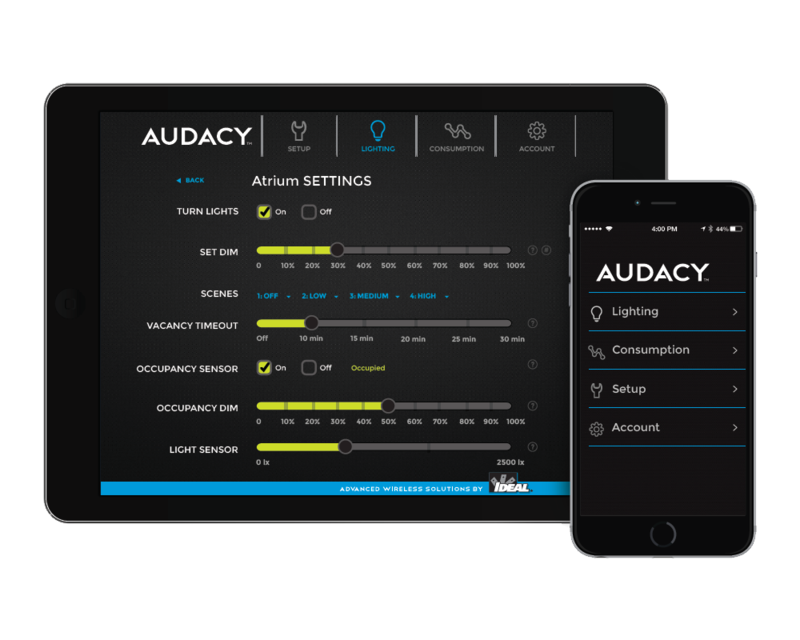 This rugged, AUDACY wireless lighting control luminaire is the primary component of the AUDACY wireless lighting system. Operating in the highly reliable 915MHz spectrum, this module can turn the lights on or off and supports 0 -10 volts dimming signal to an electronic dimming ballast or LED driver. 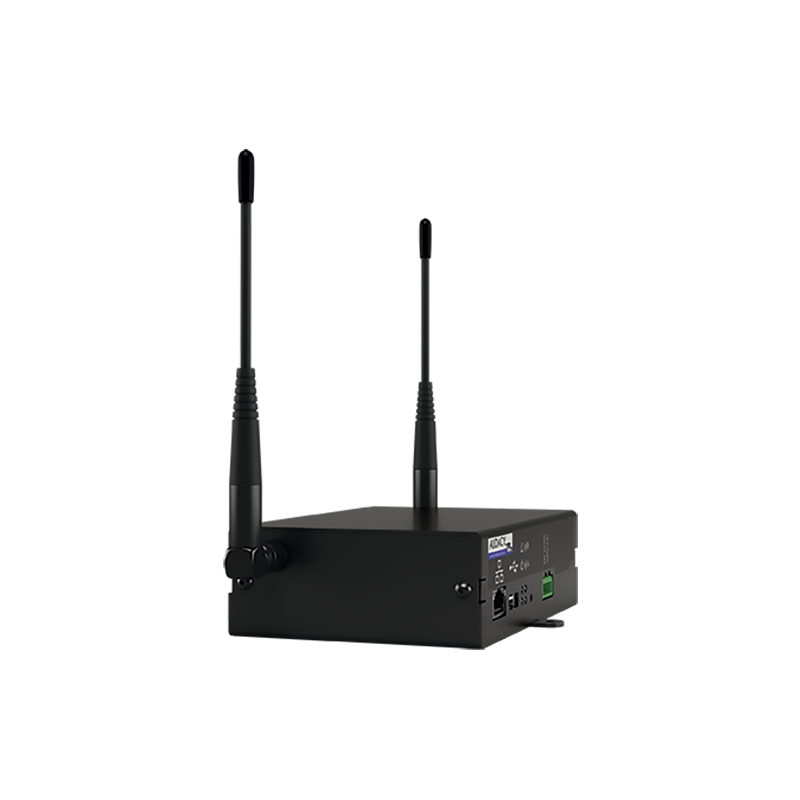 The luminaire controllers can transmit 50m to the Audacy Gateway (This can be extended by using the repeater mode on the Audacy Gateway). 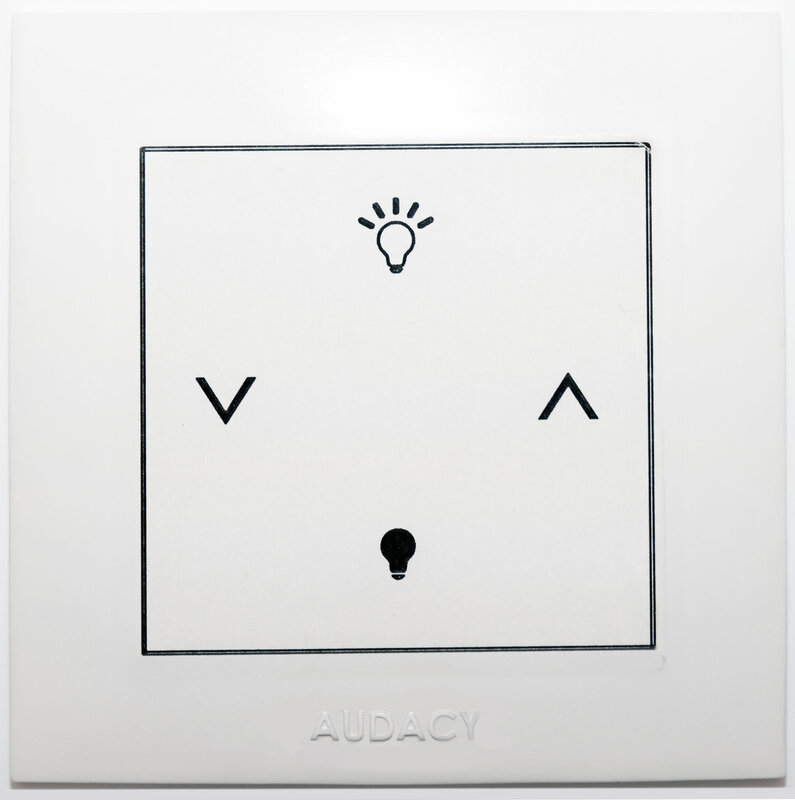 The AUDACY luminaire controller is supplied with push-in wire termination. This allows for a quicker and simpler install. 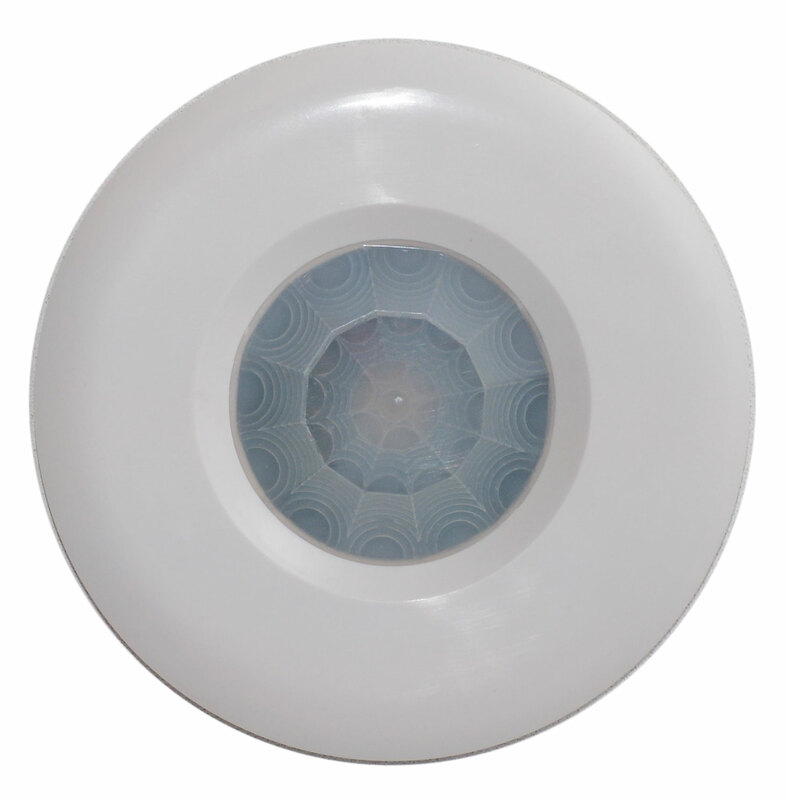 The installation in comparison to a typical wired lighting system is much simpler. 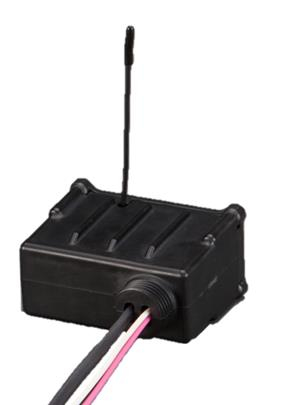 Connect the luminaire controller to a junction box or luminaire body through a knockout and the wiring is done inside the box.